Whether you’re about to embark on a long trip or a weekend get-away, a change of pace from your regular routine can often rejuvenate the soul. New scenery lends to a renewed perspective. 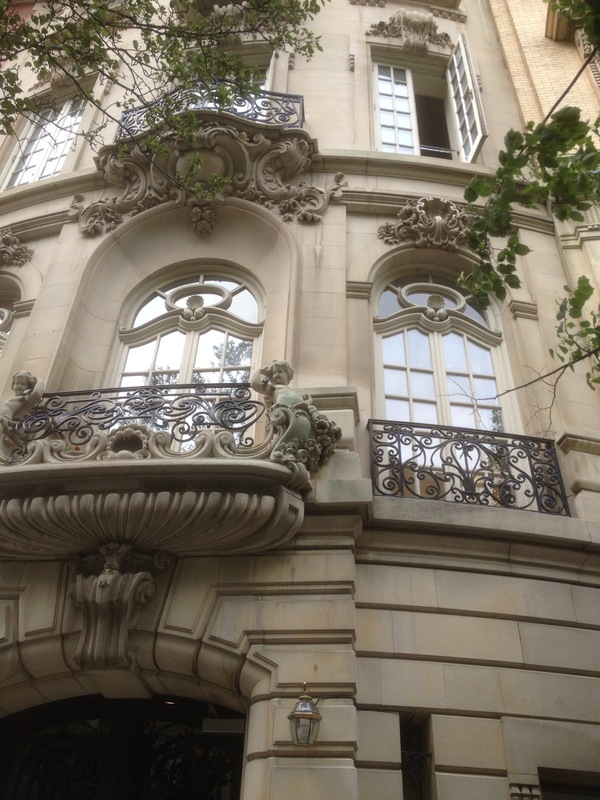 A few weekends ago Fisher Group visited New York City and all it’s splendor. Take a look at what we saw. Now until August 10th, 2014 you can see, “Charles James: Beyond Fashion” exhibit. Charles James is known as “America’s First Couturier”. He is considered a master of cutting and is known for his structured aesthetic. 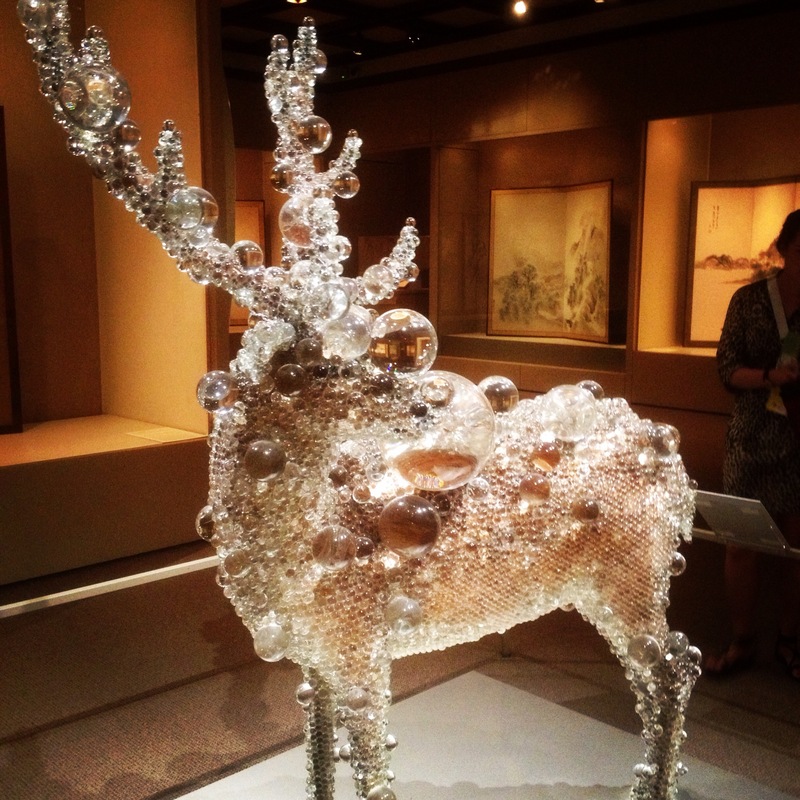 The exhibit at the Metropolitan Museum of Art explores Jame’s design process (something we love here at Fisher Group), specifically his use of sculpture. scientific, and mathematical approaches to construct ball gowns as well as innovative tailoring. Here are a few of his designs on display. 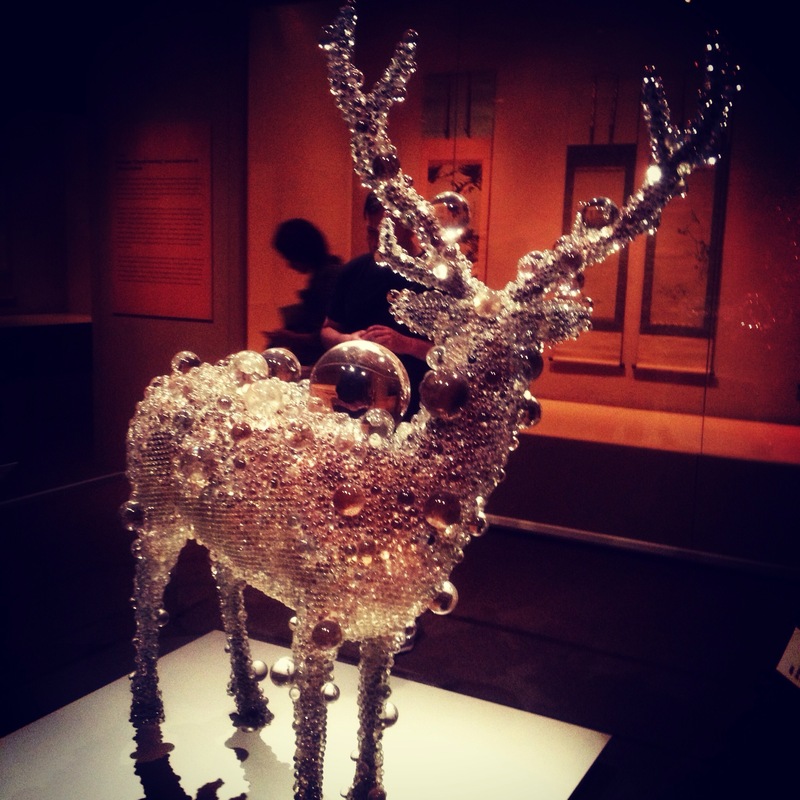 In addition to the fashion exhibit Fisher Group also saw a taxidermy deer covered in clear, glass balls. 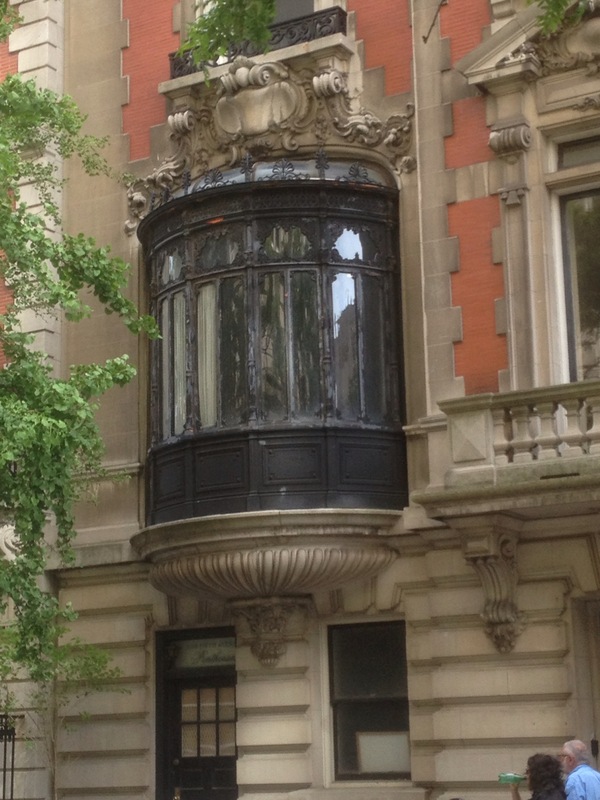 Ornate windows and balconies on Grace and E. 82nd, down the street from the Met. The weekend also included gospel jazz music, good food, and great company. The grand finale: a performance at Carnegie Hall.